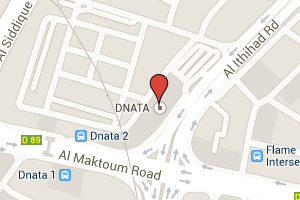 AL Rouhani BLD,Office No : 13, Port Saeed Area, Next To DNATA Building, Post Box No : 182915, Dubai - UAE. 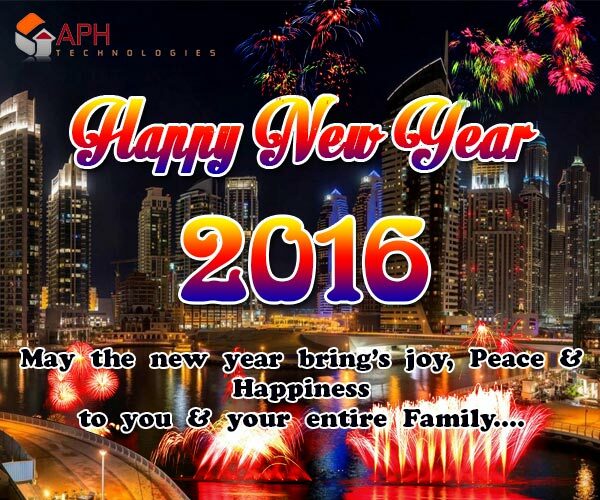 APH Technologies, AL Rouhani BLD,Office No : 13, Port Saeed Area, Next To DNATA Building, Post Box No : 182915, Dubai - UAE. No. 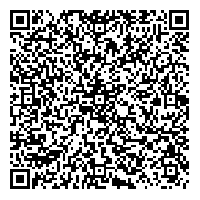 G135/B, Spencer Plaza, Ground Floor, 3rd Phase, 769, Mount Road, Chennai - 600002. India. 4th Floor, Granite House, 8/ 10 Stanley Street,Liverpool L1 6AF. 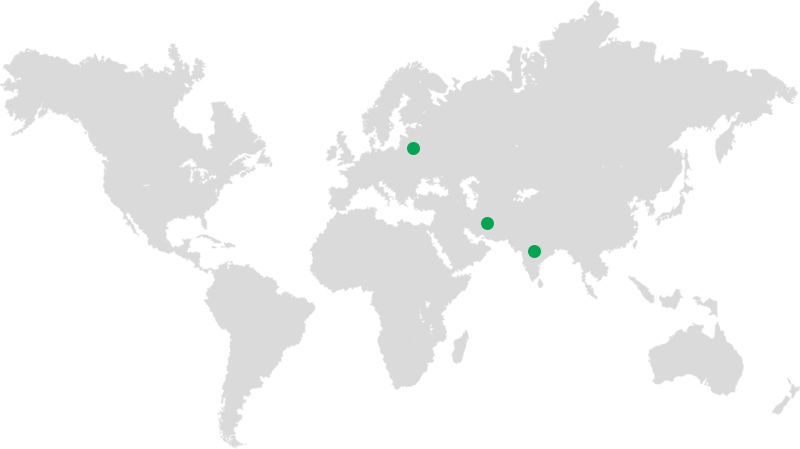 "We understand that a quality web presence is essential for a successful online endeavour. That is why we build top quality websites to help you achieve your business goals"
Many enterprises have their workplaces in various locations all over the world, and the information sharing among the enterprise people is huge and also increasing fast. There is a need of platform that meets all the requirements for any business to access the information in an efficient way. Microsoft SharePoint is an enterprise platform, allows enterprise users anywhere in the world to manage data in a shared work environment. 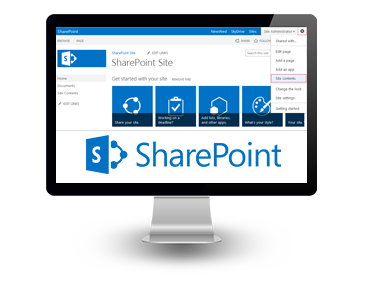 APH Technologies SharePoint Development Company offers the development, migration and support services in Dubai, London and other UAE Cities through the latest release of SharePoint 2013. If you are interested in SharePoint development Dubai, APH Technologies offers you the custom-made SharePoint Development Services to develop both intranet and internet websites which perfectly fit your enterprise needs. 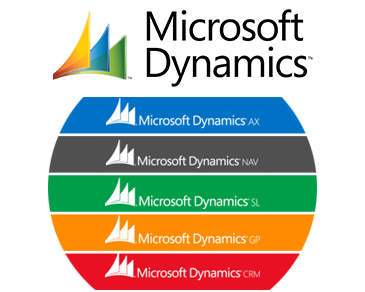 Microsoft Dynamics ERP software has been developed to consistently meet all the business needs. APH Technologies Software Development Company in Dubai offers ERP Solutions for many enterprises and top level companies in UAE through Microsoft Dynamics to systematize the critical business processes. Microsoft Dynamics offers a comprehensive range of software focused on delivering business processes and IT investments that matter to your partners, retailers and customers. Microsoft Dynamics enterprise resource planning (ERP) & CRM (Customer Relationship Management) software’s are perfect business solutions which are easy to use and fast to implement helps in succeed your finances and target operations in different vertical industries. 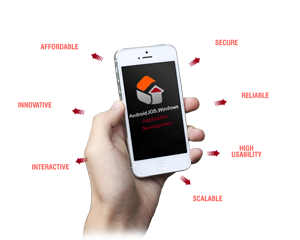 APH Technologies is a rapidly growing mobile application development in Dubai serving international clients with their IT needs around the globe. We have successfully deliver custom mobile application solutions for government, fortune 500 companies and newly evolving organizations which help to improve their strategic business goals. Today, Mobility solutions are becoming a key focus of many businesses, especially for the IT leaders. APH Technologies iPhone apps development company have a team of highly qualified & experienced Mobile app developers on different platforms, mainly focus on the design, development and perfect strategy to deliver complex mobile apps across domains. Our expert mobile app development team strives to deliver the mobile app solution that works perfectly on all smart devices with client needs. 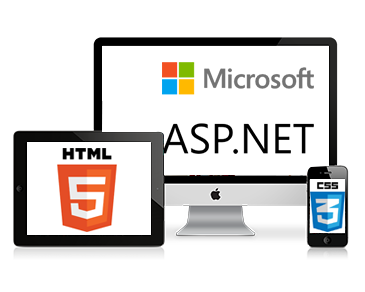 APH Technologies, SharePoint Development Company provides Microsoft Project Server deployment Services in Dubai for existing Microsoft users and also the new customers. Microsoft Project Server is an end-to-end collaborative project & portfolio management environment, helps firms to enhance visibility, insight, and control to improve decision making. 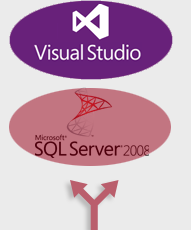 Microsoft Project Server also improves alignment of projects with the business plan and increase operational efficiency. 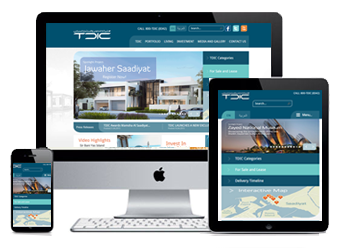 APH Technologies is the leading Dubai based Web Application & Development Company, providing dedicated website designing and development services to our potential clients. We successfully develop many web application projects successfully in various verticals with 100% customer satisfaction. APH Technologies Web Development team of young and experienced professionals focus on client's business and provide the best custom web application design & development to achieve effective outcomes at affordable rates.We are offering Web Development Services in Dubai for both front-end & back-end development of any business using latest web development technologies. Search Engine Optimization is one of the important Internet Marketing process for all kinds of business verticals (start-up to reputed companies). 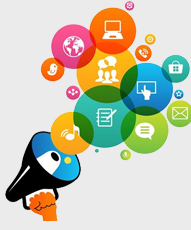 People are totally relying on search engines like Google, Yahoo and Bing to fetch the necessary information needed. There is need of Search Engine Optimization for any business to get visible at the top of search engine results. 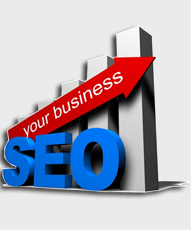 SEO is a one and only solution to improve your brand popularity and business leads. our creative Services "We understand that a quality web presence is essential for a successful online endeavour. That is why we build top quality websites to help you achieve your business goals"
APH Technologies is a Dubai based Web Development Company offering valuable services in Website Designing, SharPoint Development, SEO and Software Development. 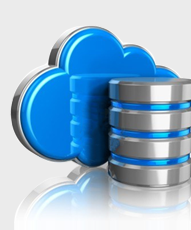 We are expert in offering Microsoft Solutions in Dubai. We develop effective strategies to our clients websites with honesty, dedication and skill to achieve success in this competitive world. APH Technologies delivers SharePoint Development services in Dubai to help our trusted clients to maximize benefit from their IT investments. With our skilled team, we assured to offer the best solution with a great return of investment in SharePoint and its related web development technologies. Website's visibility by users is gradually increasing day to day in smart phones and tablets than desktops. Recent survey states that, in fast growing trend, most of the people are using their mobile devices to surf the web and fulfilling their business needs. 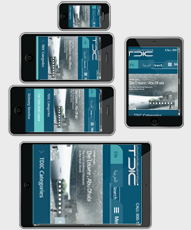 Smart phone users are growing day to day and the demand for mobile apps is increasing rapidly. 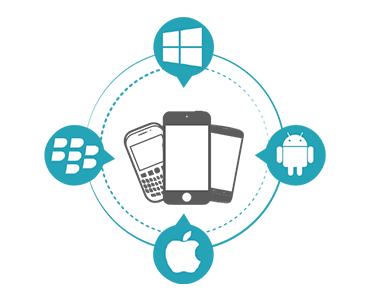 APH Technologies, leading Mobile App Development Companyin Dubai, offering services for iPhone, windows, android, and iPad mobile application development. 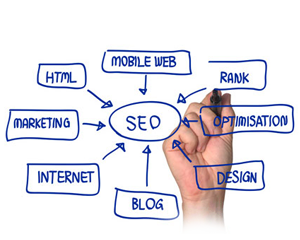 Search Engine Optimization is one of the important Internet Marketing process for all kinds of business verticals (start-up to reputed companies). People are totally relying on search engines like Google, Yahoo and Bing to fetch the necessary information needed. 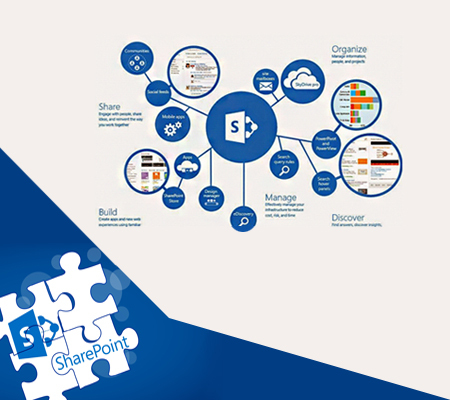 Microsoft SharePoint is the best solution for Intranet Portal Development. Yesterday, Microsoft announces the first public developer Preview of SharePoint Framework. 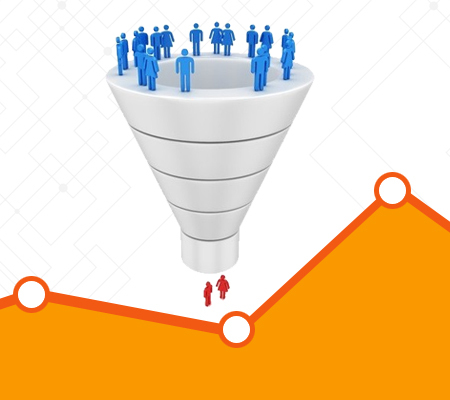 This blog post describes you the possible ways to create filters in Google Analytics. 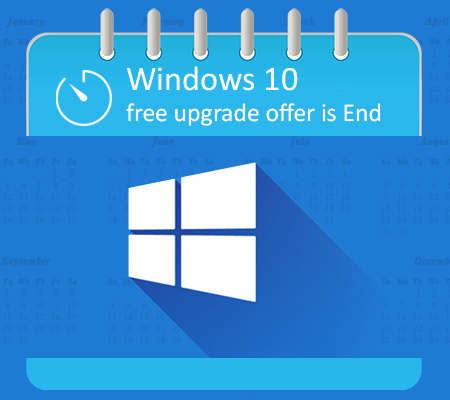 The free Microsoft Windows 10 upgrade offer was ended on 29th July 2016 and it not be extended. 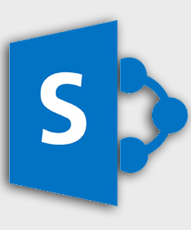 This blog post provides you a basic knowledge of SharePoint versions and features of SharePoint 2007, SharePoint 2010, SharePoint 2013 and SharePoint 2016. I will definitely recommend APH Technologies to the clients who're looking for quality and professional websites for their business.Their expertise and knowledge of creating websites is highly worthy. I am very impressed. .
Our site is really looking great and getting many appreciations on our new website from our customers. Thank you for the service you offered and delivered. 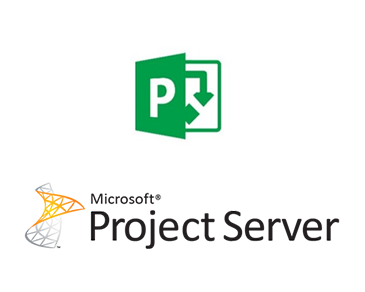 We have been working with APH Technologies for more than 2 years, and have good results;we found them very easy to work for our SharePoint requirements.